Unfortunately, the Patriots-Giants Super Bowl match-up left me without a team to root for. Needless to say, I couldn't have been less invested in the game itself (although that was certainly an exciting finish). Here are my three favorite non-football moments of the big game. I am admittedly biased when it comes to Kelly Clarkson as I have been a huge fan since she first showed up on American Idol way back in 2002 (the girl can do no wrong in my heart! ), but you can't tell me that she didn't do our National Anthem justice. Kelly managed to respect tradition while still adding a touch of her personal flair, a refreshing but rare balance these days. This was hands-down my favorite of the Super Bowl spots this year. I have to bring this up as I always enjoy reminiscing over a delightfully cheesy rom-com; this ad reminded me of that movie- was it The Wedding Planner?- where they would only eat brown M&M's because they are the closest to the natural color of chocolate, therefore indicating the least amount of added food coloring. For the record, I wouldn't let this theory stop anyone from enjoying M&M's of all colors (we're open minded here). 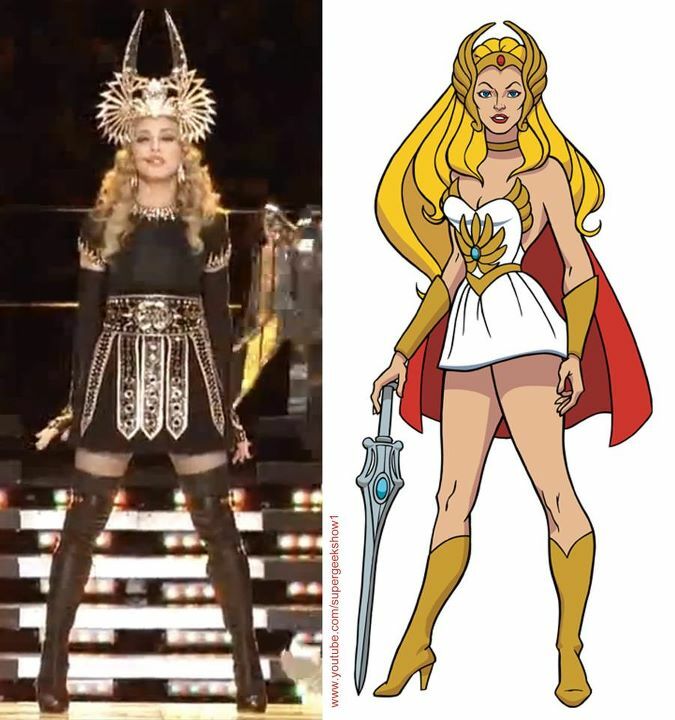 As a child who grew up idolizing the Princess of Power, this is all I'll take away from that performance now. For better or for worse.